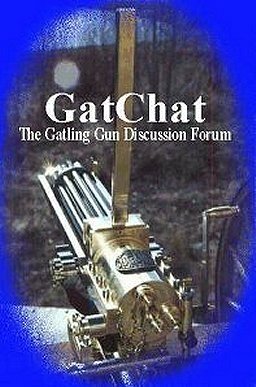 GatChat, Gatling Gun Discussion Forum: CAD Files Availability? Are there 3D-CAD files available in ".step" or ".iges" formats? 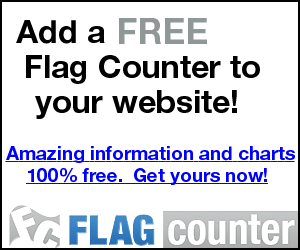 To enable mill and lathe to read directly, i.e.